Chelan County, Washington Goes Live with Acclaim! Harris Recording Solutions is excited to announce another successful go-live implementation of Acclaim! The Chelan County Auditor’s Office and Harris Recording Solutions’ partnership began in 2008 with the implementation of our legacy recording system, OnCore. Chelan County chose to upgrade to Acclaim and their seamless implementation was accomplished during the first week of December, 2018. 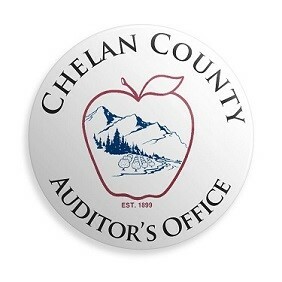 From everyone here at HRS, we want to thank the team at the Chelan County Auditor’s Office for the opportunity to support you and the people of Chlean. Thank you for being part of the Harris family. We’ve enjoyed our decade-long partnership and we’re pleased and proud to serve you for another decade to come. Franklin County, Washington Goes Live with Acclaim!